At Hallmark Kitchens we make designing & purchasing your new kitchen an enjoyable experience. We do however recognise that buying a new kitchen can seem quite daunting, especially if its your first time. You may not want to jump straight into the the process without first doing some research of your own. 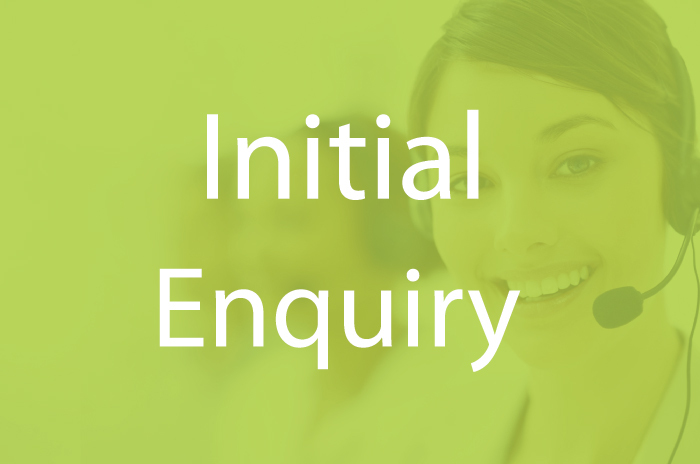 We invite you to contact us with any initial enquiries you may have. 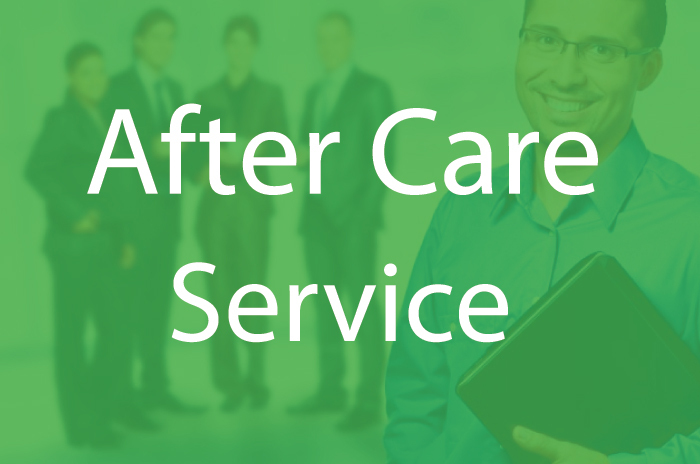 You can contact us any way that suits you, and we’ll get back to you with answers to all your questions. If you are at the stage of setting your budget, we can help. You can send us a rough sketch of your kitchen layout and a list of your requirements, and we’ll be able to send back some different pricing options. You may already have a price and design from another company, and just want to know how our prices compare. Simply email us the competitor quote & drawings and we’ll draw up a comparison quote for you. At Hallmark Kitchens we understand that accurate measurements are the foundation of a successful kitchen project. 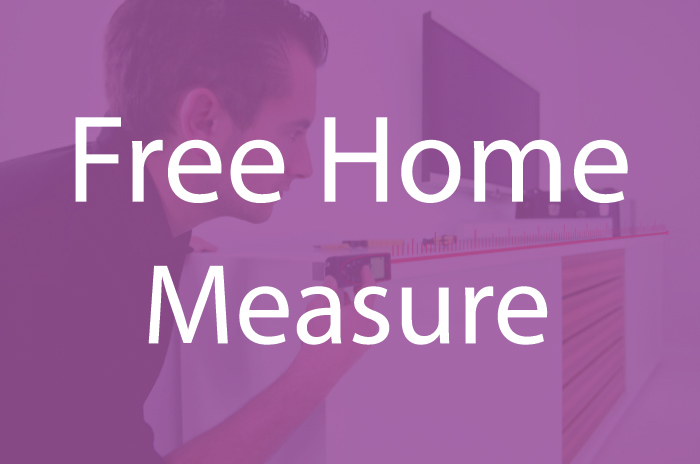 That’s why we offer a home measure as part of our free kitchen design service to help get things started. In fact we do more than just measure the kitchen walls. We take detailed measurements of everything that will effect the kitchen design. This includes any obstacles or obstructions, All power points and electrical supplies, drainage points, and anything else that may effect the design or installation of your new kitchen. Our designers all use the latest laser tape measures, to insure our measurements are as accurate as they can be. makes them kitchen & Bedroom experts. They’re always aware of the latest trends, technologies and design possibilities. Having seen and measured your space at home, your personal designer can design your kitchen to work as ergonomically and efficiently as possible. You may want to take your own measurements or you may already have a kitchen plan you are happy with. 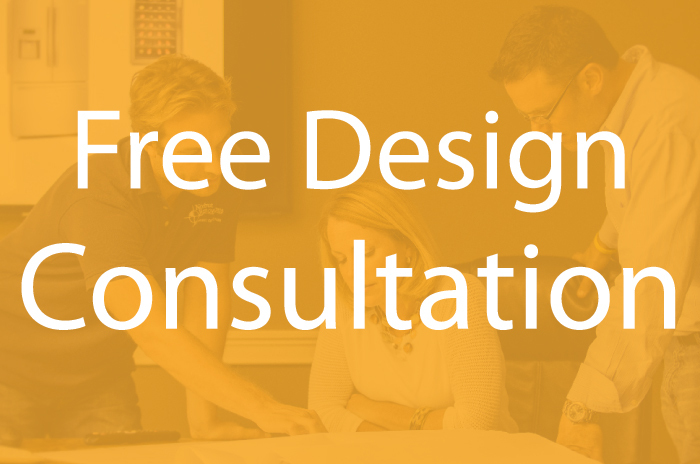 You can still take advantage of our free kitchen design service. 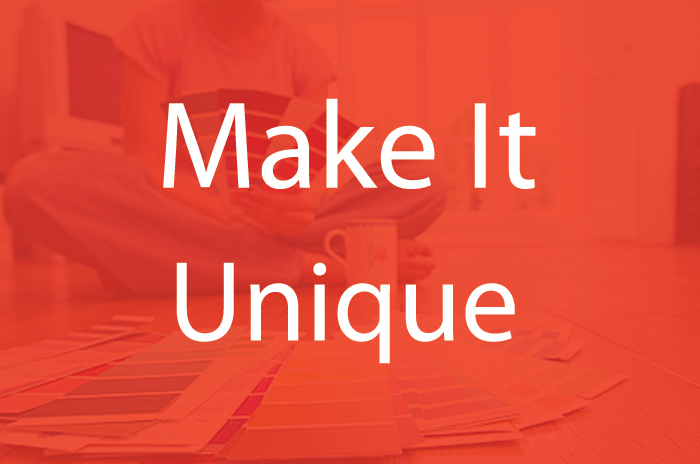 Simply email us a copy of your plans with your wishlist and we’ll get a design ready for you. When it comes to design & price, we are one of the best kitchen companies in Bournemouth. A home survey doesn’t mean added pressure – it’s a totally no obligation appointment. Our designers never sell in the home, they’re only interested in taking measurements and finding out exactly what you’re looking for. As soon as we have all of the information we need, we’ll start work on your design and quote back at our design studio. This should take approximately 3-4 days. At Hallmark Kitchen Designs we use the latest state of the art design software. This means you’ll get to see your design come to life in 3D and photo realistic quality. We can present your new design on our tablets or on your very own TV screen. 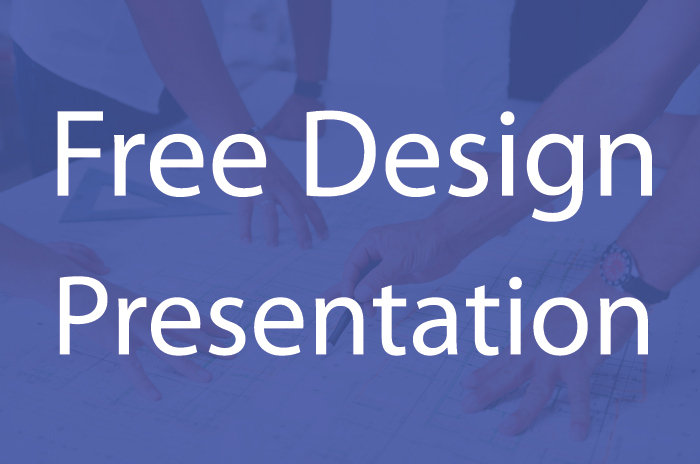 Either way you’ll find the presentation to be a very detailed and interactive experience. We’ll bring with us our door, worktop, handle & cabinet samples. This will enable you to see just how good the quality of our kitchens are. You will also receive a full presentation folder which will include all of the kitchen design images and your itemised quote. First of all, we’ll agree your kitchen layout, then we can also begin to look at ways of personalising your kitchen. We know you don’t want your kitchen to look like everyone else’s. There are hundreds of ways to make your kitchen really ‘yours’ – different worktops, innovative appliances, ingenious storage solutions, lighting and tiling. The whole point of our personalised service is so your kitchen really fits you and your lifestyle. At Hallmark Kitchen Designs, we manufacture our own furniture. This mean everything is fully bespoke and custom made to your specification. This means we can get the very best out of your room space. You can choose from over 200 different cabinet colours all of which can be made in any size to fit you room shape perfectly. You can choose from over 30 different kitchen & Bedroom door designs, all of which are available in any colour. You can choose from a vast collection of clever storage & creative lighting solutions to really make your new kitchen work for your lifestyle. Our designer kitchens offer incredible value for money. second to none. The skilled designers can draw on many years of experience in cabinetry and bespoke furniture to create concepts with original features which can be tailored to suit the individual needs and aspirations. The team at Hallmark Kitchens pride themselves on delivering an unsurpassed level of customer service, patiently solving any logistical or technical issues to bring a design idea to reality. Our in house Interior Designers offer comprehensive advice on materials, finishes and fittings. 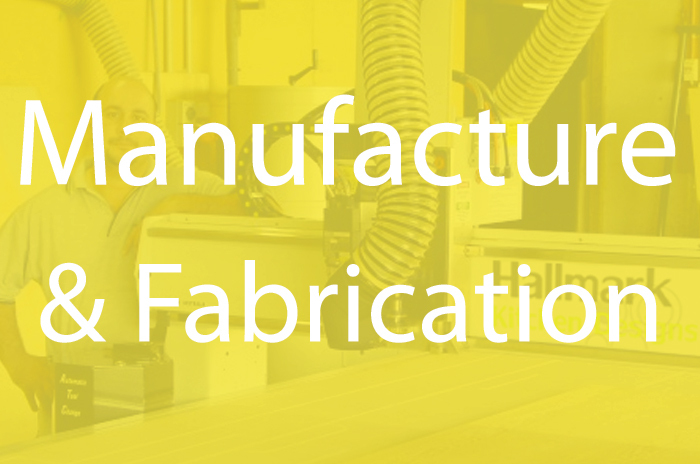 At Hallmark Kitchen Designs, our furniture is manufactured right here in the UK. Because of this we are able to keep transport costs and environmental impact to a minimum. Everything is made to order to your specification, so you can be as creative as you like at the design stage. We use the very best materials, components and construction methods. We are so confident with the quality of our cabinets that we offer a 30 year guarantee on the cabinet itself and a lifetime guarantee on the drawers and hinges. We have a very strict quality control policy and we use our own delivery drivers, so you can rest assured your new kitchen furniture will arrive in the very best of condition. As a bespoke kitchen supplier, we are striving for environmental excellence at all times and operate a policy of continuous improvement when it comes to environmental issues. MFC board is a major component in the construction of kitchen furniture, and we ensure that ours is manufactured under the Quality Management System ISO 9000: 2000. This means that it is an environmentally friendly alternative to imported hardwoods. Our recommended installation teams have worked with us for many years and know our product and design style inside out. You can have 100% confidence in these teams as they guarantee all of their work. Any electrical, plumbing or gas work will only be carried out by qualified tradespeople and all relevant certification will be issued at the end of the project. We can undertake the very basic installations right through to the more complex installations that involve structural building work. The installation teams have been handpicked by Hallmark Kitchen Designs not only because their workmanship is second to none, but they also share our commitment to exceptional customer service. Installation starts with a pre-fit technical survey to make sure we really understand what your installation will involve. Then, if required we will remove your old kitchen before starting to fit your new one. A Hallmark installation can include a complete ‘wet fit’, which means that we can also take care of any gas, electrics and plumbing requirements that arise from fitting your new kitchen. Hallmarks chosen installers know our kitchens inside out, so they get the job done quickly and efficiently. And they always tidy up on completion. Once your kitchen is installed, you’ll receive a 24 month workmanship guarantee. 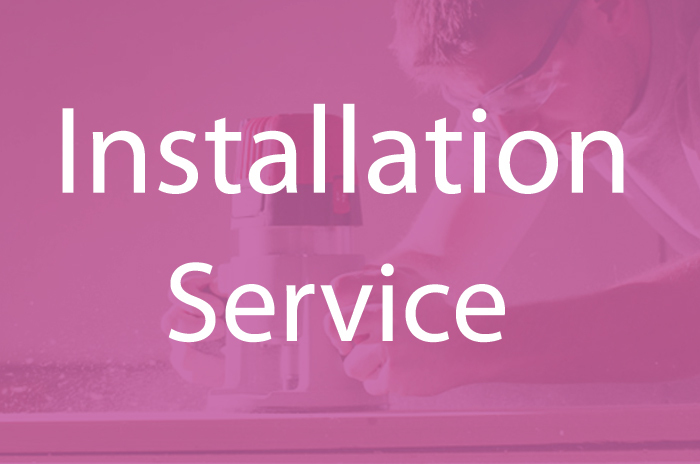 If you choose to use our recommended Installers for your fully fitted kitchen, we will work with them very closely to make sure everything is running smoothly. 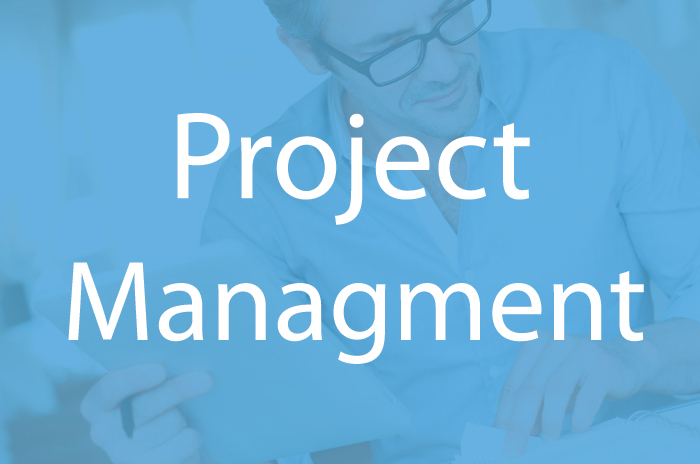 We work very hard to make sure the project is as organised and non-disruptive as possible. If you choose to use our network of builders or decorators then we will make sure the whole project is co-ordinated for you. You will also receive a full a schedule of works so you’ll be able to plan around the installation. quality installation, completed in a timely fashion with diligence, care and attention to detail. We never forget that we are working in your home and aim to minimise disruption as much as possible. Following practical completion, your Project Manager will again meet with you on site to ensure you are happy with every aspect of your kitchen, and where necessary ensure any final snagging items are promptly resolved. After your kitchen is supplied and fitted and the installation is fully complete, we can arrange for our cleaning team to visit your home to clean your new kitchen, so you’ll be able to start putting things back in your new kitchen as soon as we have left. After you have lived with your kitchen for a few days, we’ll pay you one final visit to make sure you are happy with everything. We’ll be checking the quality of the workmanship to make sure everything is as it should be. Following practical completion, your Project Manager / Designer will again meet with you on site to ensure you are happy with every aspect of your kitchen, and where necessary ensure any final snagging items are promptly resolved. If needed, we can give you brief tutorials on your new appliances. Once you are happy with everything we will issue you with your guarantee certificates. Customer service is a responsibility that we take very seriously at hallmark Kitchen Designs. We’ll never forget that you’ve entrusted the success of the project with us, and we work very hard to make sure your project runs smoothly throughout the whole process, and your kitchen will give you many years of service.